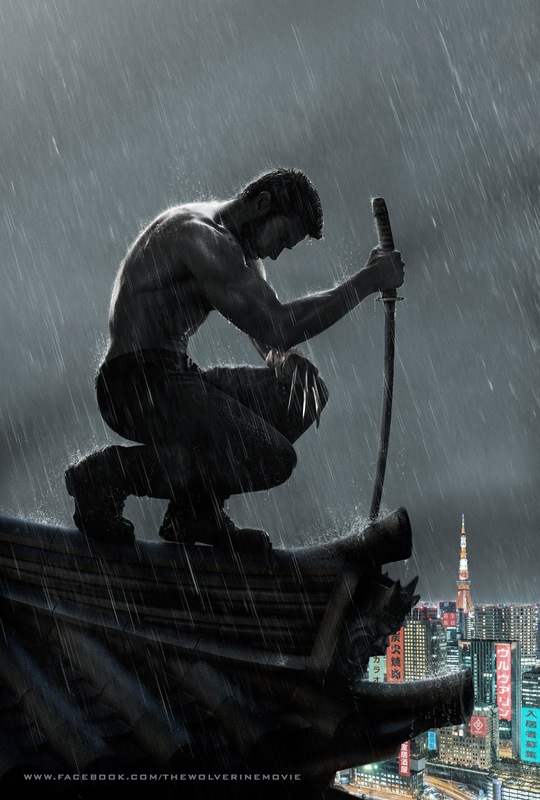 Watched The Wolverine last night with the sister and the boyfriend after my check up. You see, back on the days when I am not yet a big movie fan – Wolverine is one of the few that really captured my attention. I am a big Wolverine fan. And I love Hugh Jackman. I honestly think that he is one of the most gorgeous man alive. Agree? So it’s a no brainer that I won’t let this movie pass. Haven’t watched the trailer so I really don’t know what to expect. I was awed by the fact that this film is like Japanese movie altogether. Puro Hapon ang cast bonggels! So you ask if I liked it? Of course! Its Wolverine. Hello?! What’s not to love? And Hugh Jackman as usual is superb. The boyfie loved it but not as much. Must be because it doesn’t have too much of kabog sa dibdib stunts. But we all know Wolverine right? Puso talaga ang panglaban. Pero paglabas namin sa cinema, he’s trying to imitate Wolverine. Parang baliw lang. That scene where they are trying to capture The Wolverine by using arrows on him to stop him from moving and then using that deadly venomous arrow really broke my heart. Kaloka! All for Mariko! I wish I’m Mariko thhat very instant. To know that a man is willing to do everything within his power to save me. Waaaahh! I still think though that the stunts are enough. Not too much but enough to keep your attention.